White elephant gift exchanges are a traditional part of the holiday season. For those who aren't familiar with the event, the rules are simple: Each person chooses a present from the pile, unwraps it, and then gets the option to keep the gift or swap it for someone else's. By the end of the game, there are always a few interesting gifts that keep changing hands. If you're taking part in a white elephant gift exchange, you'll need to think beyond typical gifts—the game calls for items cut from a different cloth. 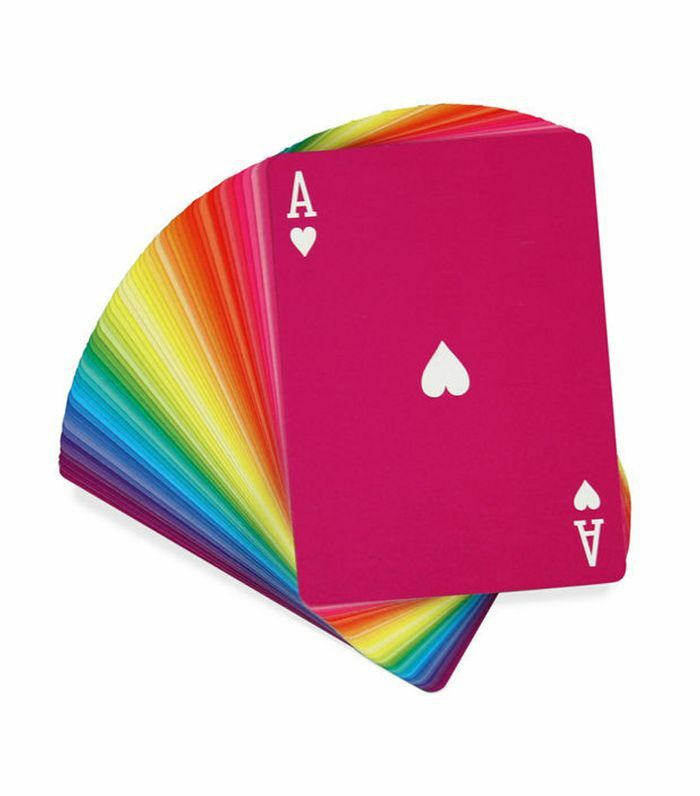 Stylish, practical, and fun goods are sure to be a hit. 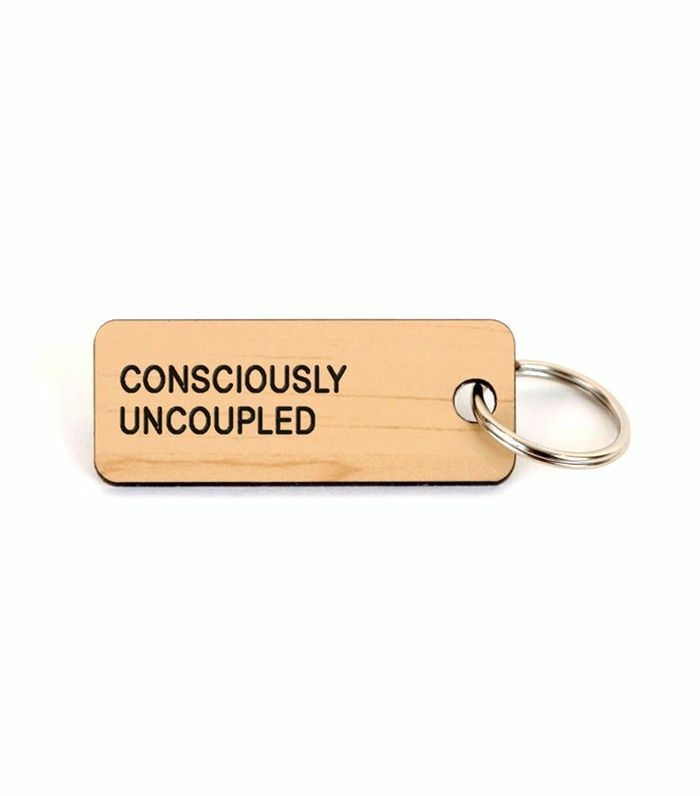 Ahead, we've rounded up a few of our favorites: Think cheeky key chains, board games, and cool bar accessories. 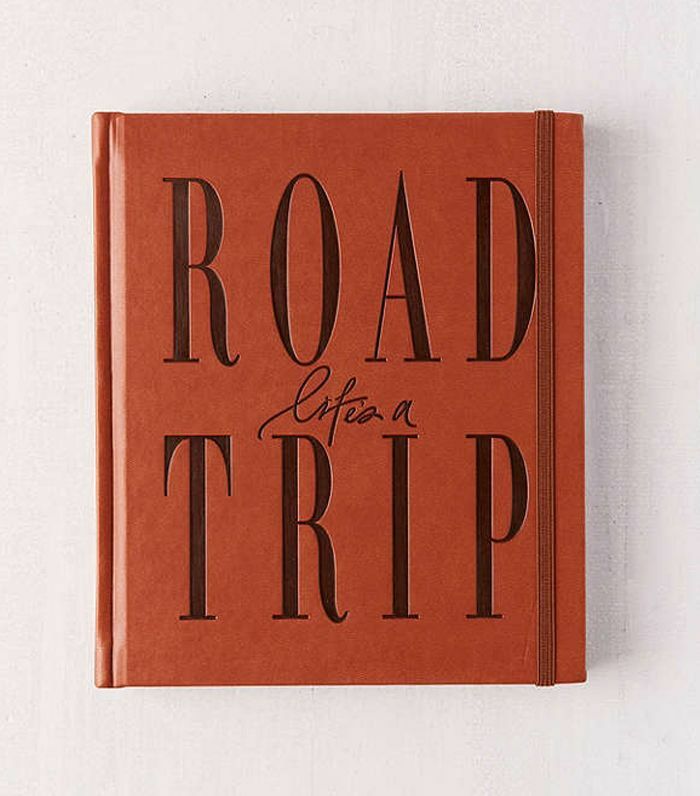 Trust us—everyone will want these cool, quirky white elephant gifts. 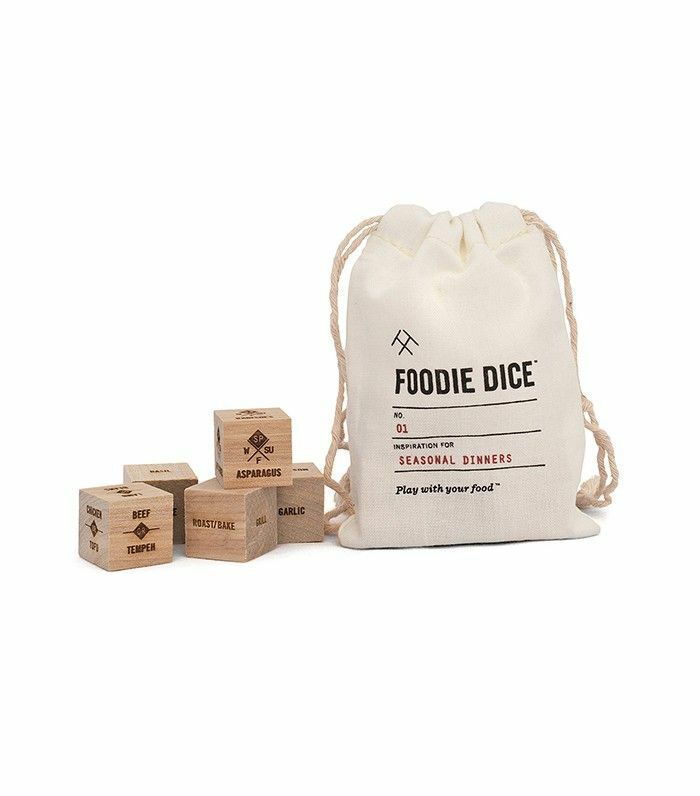 Toss the die to decide what to cook (or order in) tonight. 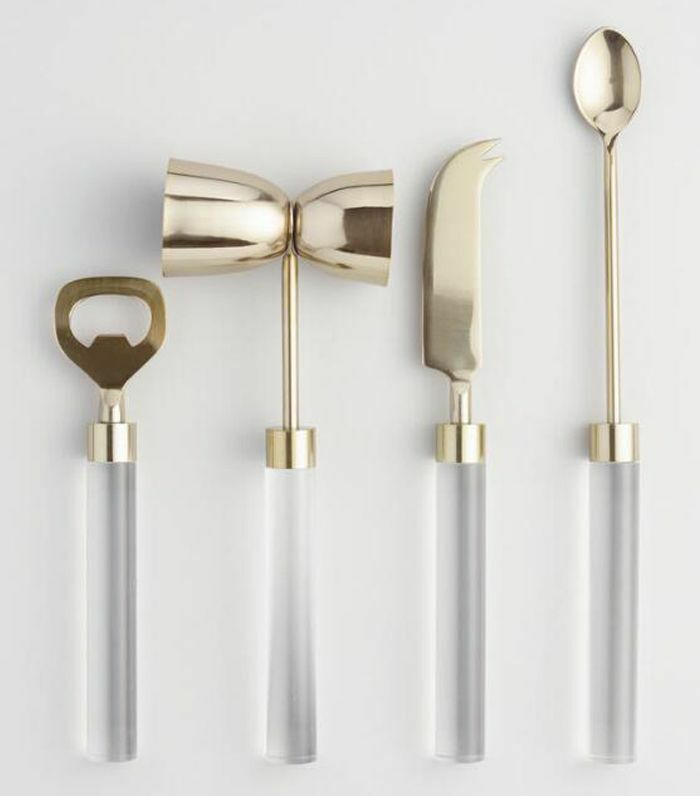 This might be the chicest bar set we've ever seen. 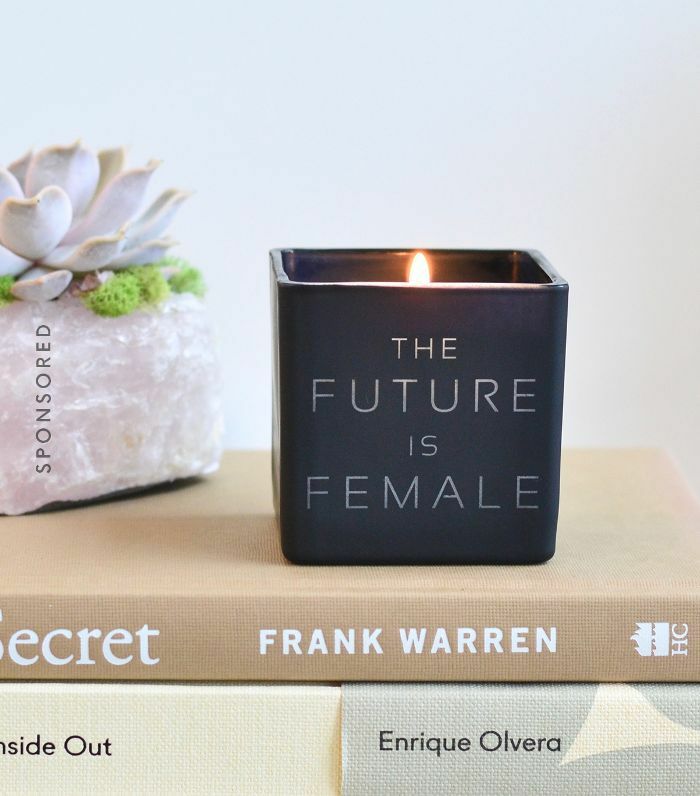 Everyone loves candles, especially when they’re engraved with an empowering saying. You also have the opportunity to personalize it: pick the jar color, the scent—even add a message to the lid or sides of the candle. But for a gift exchange, it probably makes more sense to leave it as is—you never know who might end up with it! 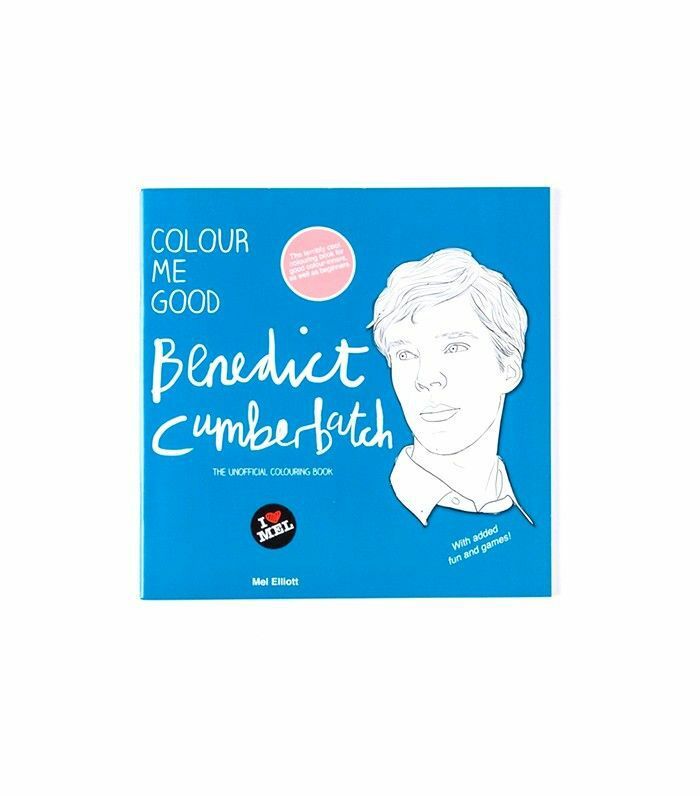 This Benedict Cumberbatch coloring book is both practical and funny. Toss out those single-use plastic bottles and replace them with this reusable one. 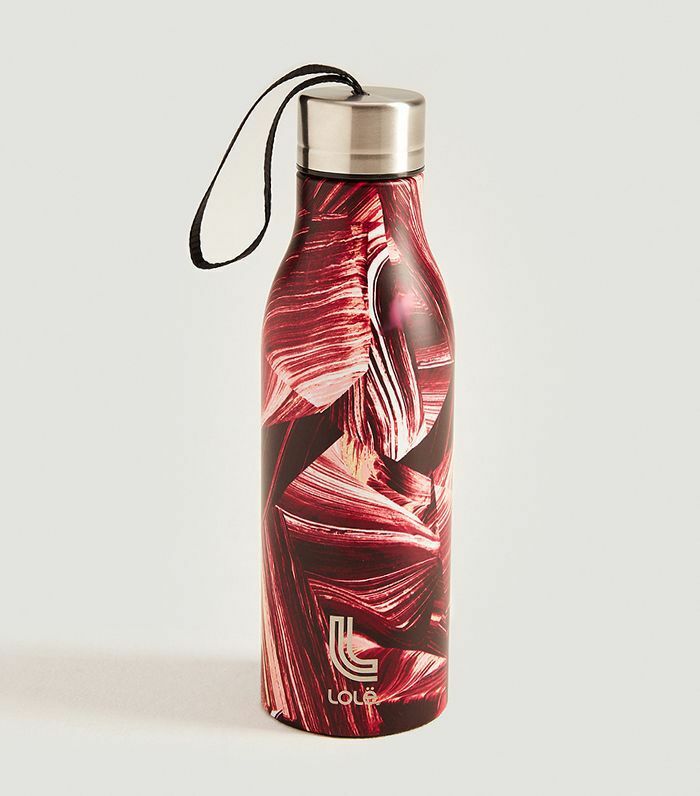 We promise, you'll never misplace your water bottle ever again. Playing white elephant with a group of guys? 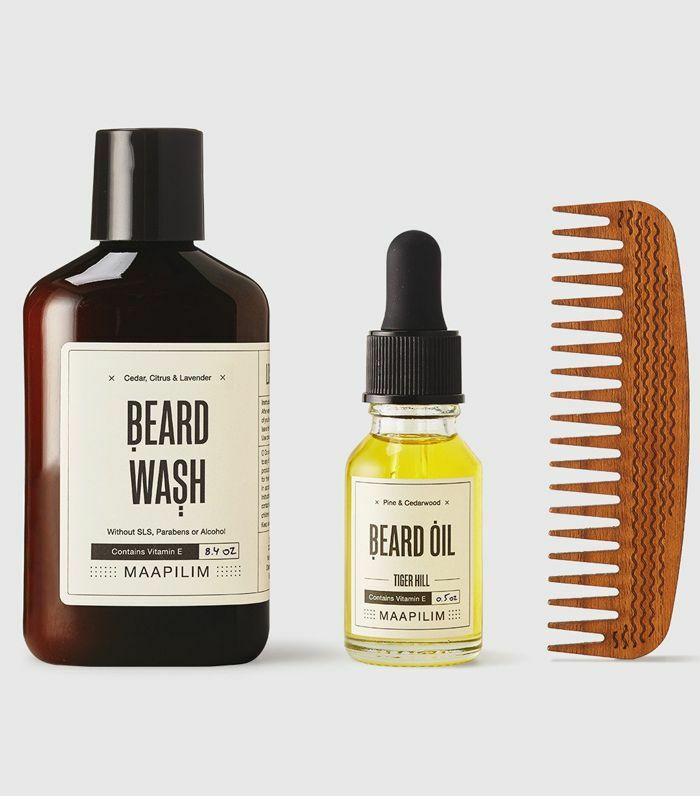 This beard kit is sure to be the most popular gift in the game. 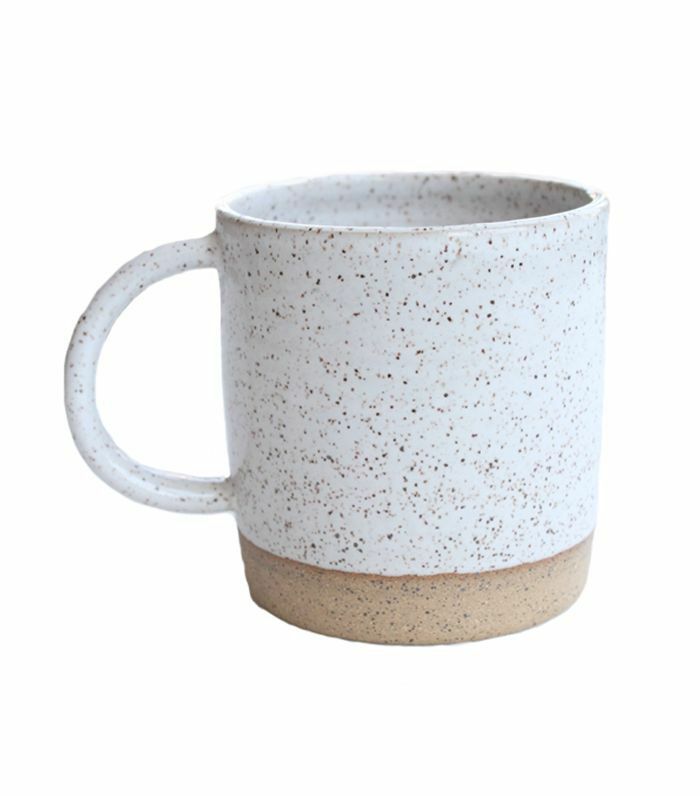 Upgrade their morning cup of coffee with this gorgeous handcrafted ceramic mug. 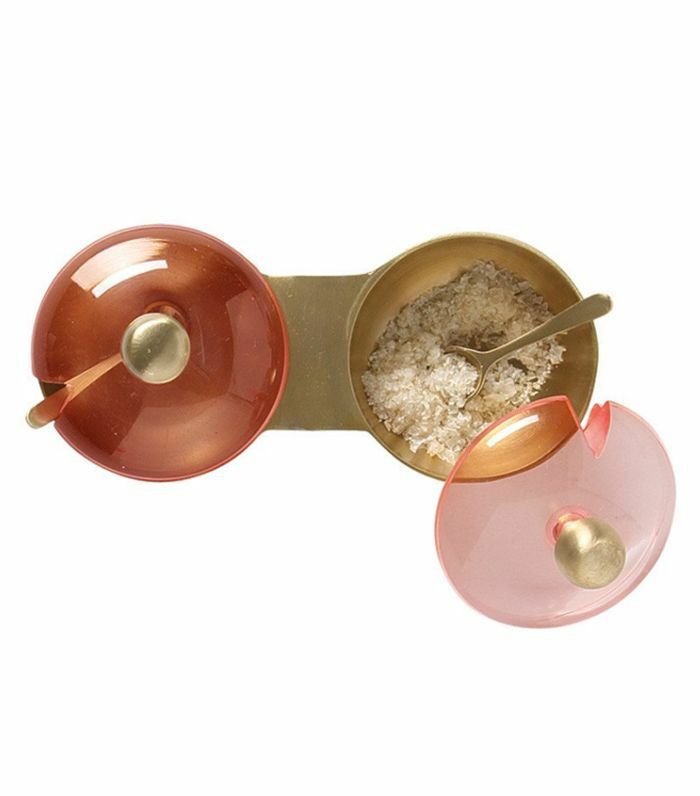 Inexpensive and cheerful, this is one gift that'll be used again and again. 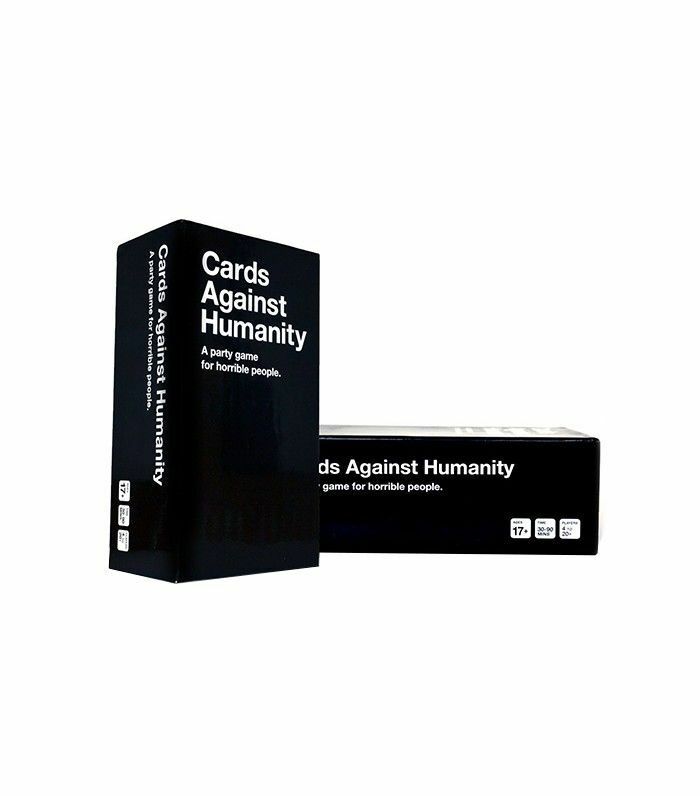 A cheeky gift for single white elephant players. Almost anyone over 21 years old will appreciate this gift. This game is the ultimate party pleaser. 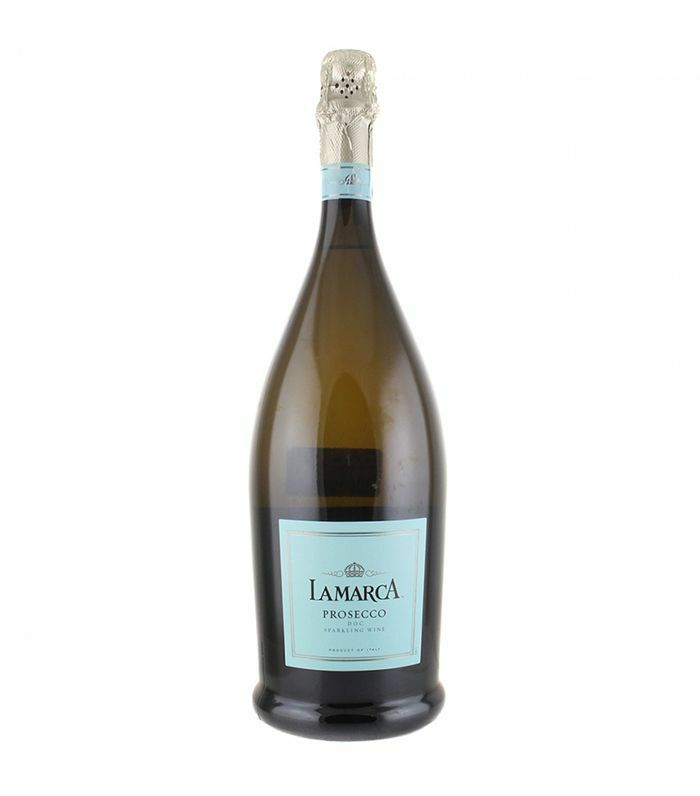 A chic addition to any tabletop or kitchen counter. Shopping on a budget? 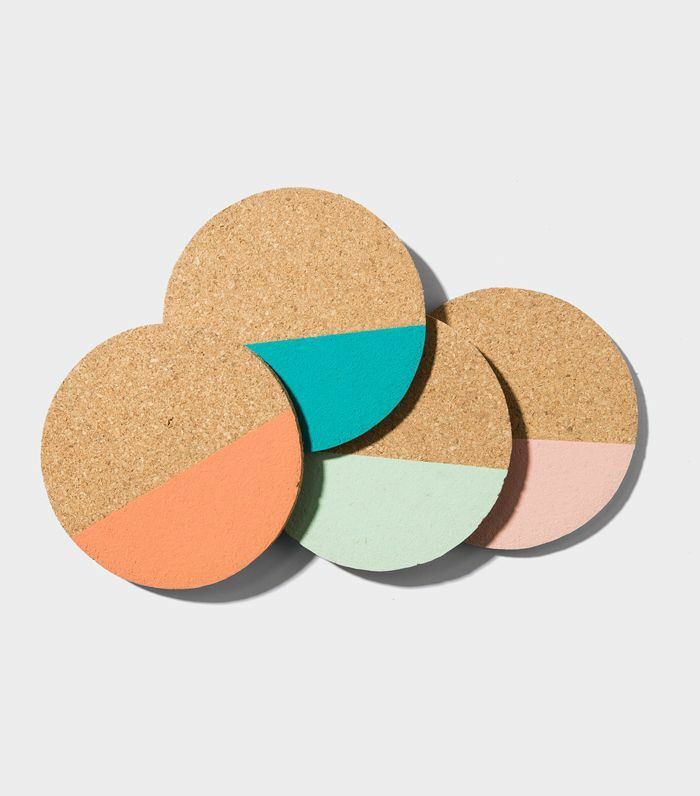 It doesn't get better than this affordable set of colorful coasters. Perfect for anyone who plans to travel in 2018. Up next: the best gifts on Amazon to buy for every special person in your life.